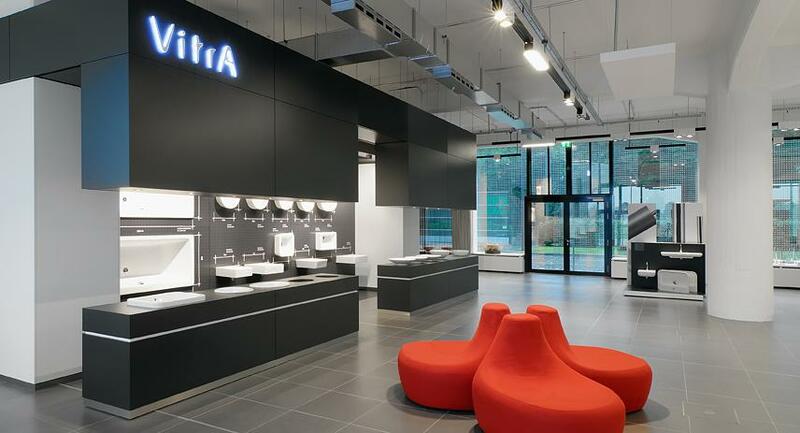 VitrA entered the European market with its first flagship store in Cologne, Germany. 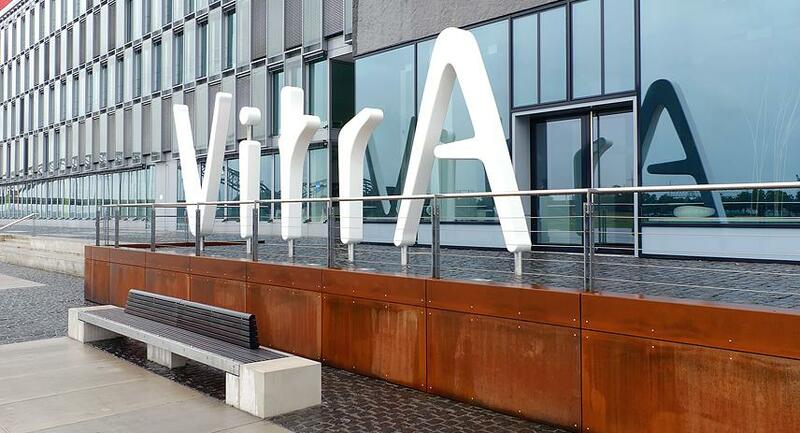 Totems created a blend of brand communication and aesthetics that corresponded to the urban positioning it had developed earlier for VitrA. 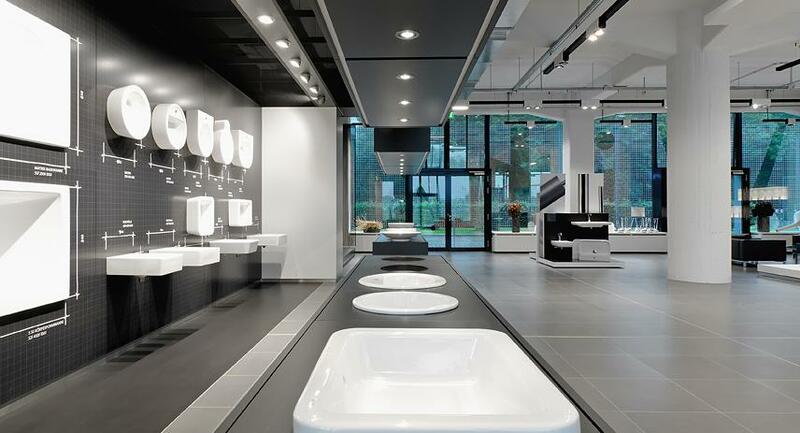 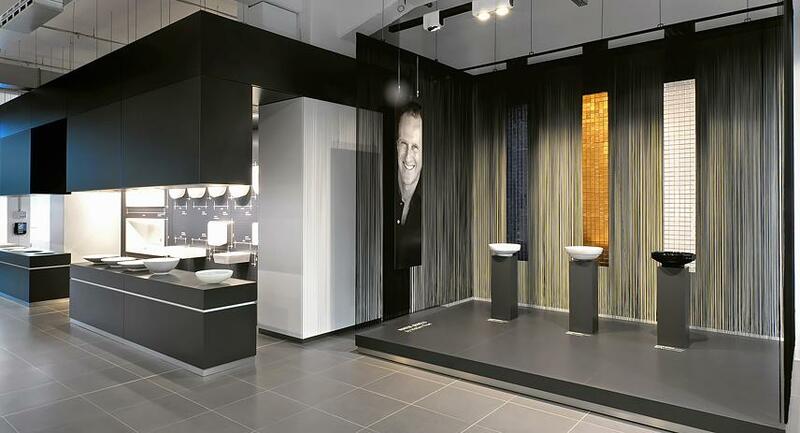 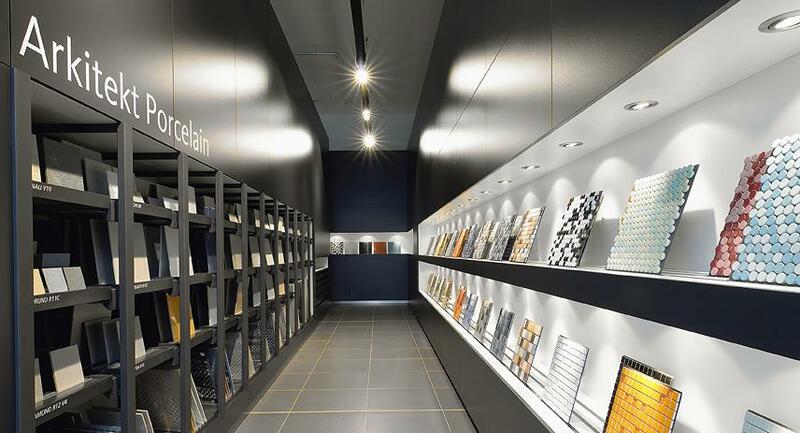 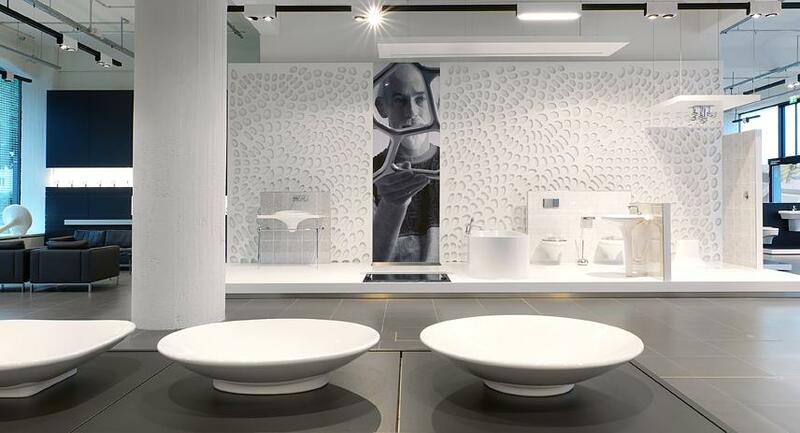 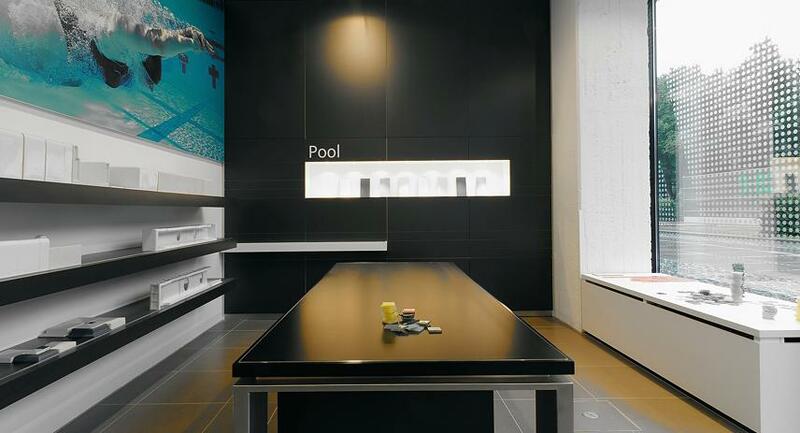 VitrA’s Premium Sanitary and the Premium Tiles product ranges were given equal space and attention in the retail space.